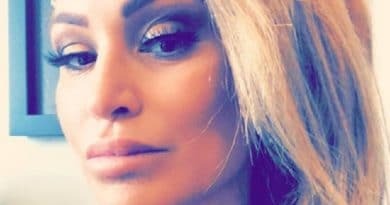 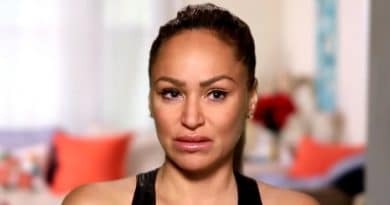 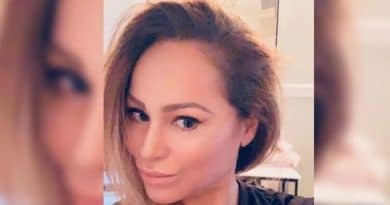 90 Day Fiance star Darcey Silva shows off her body and her behind in a recent Instagram post that drew mixed reactions online. 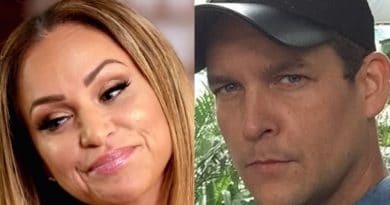 90 Day Fiance: Darcey Silva Still Looking For Her ‘Soulmate’ Despite Engagement With Tom Brooks? 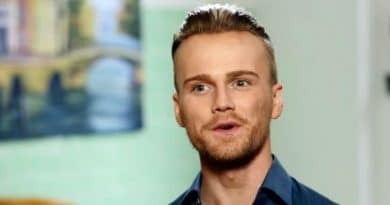 ’90 Day Fiance’: Darcey Silva’s New Guy Tom Brooks An Upgrade From Jesse Meester? 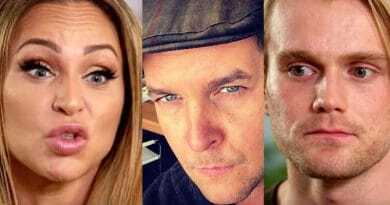 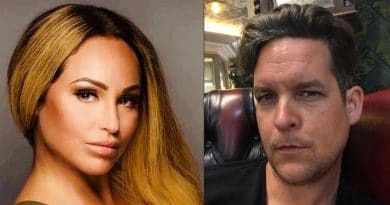 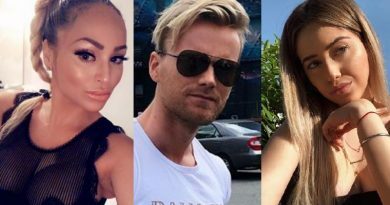 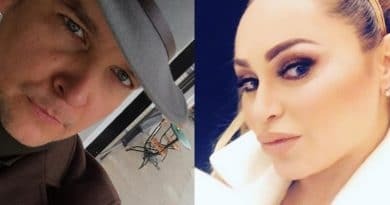 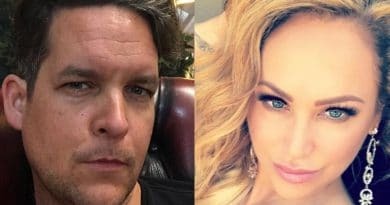 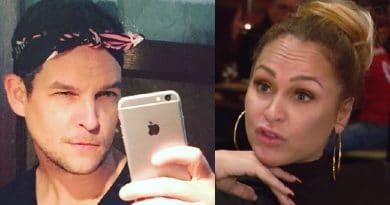 90 Day Fiance Darcey Silva is in London with her new man Tom Brooks and filming a TLC spin off – but is he an upgrade from Jesse Meester? 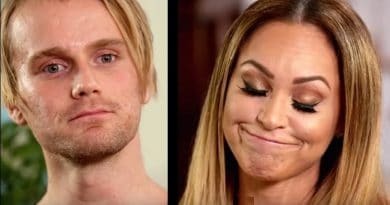 90 Day Fiance: Before the 90 Days star Darcey Silva joined another season of the TLC show and this time around she’s got a new partner. 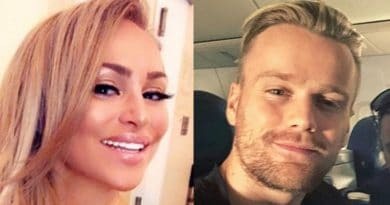 90 Day Fiance: Before the 90 Days star Darcey Silva spotted filming in New York City. 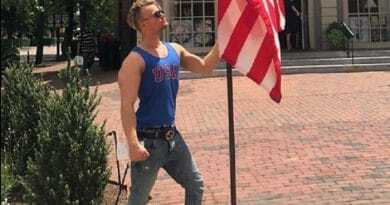 Filming for spin off show. 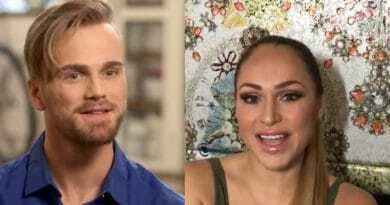 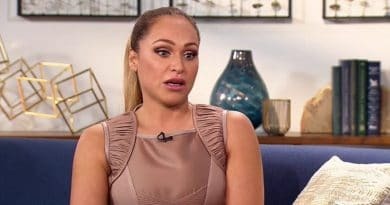 Darcey Silva Fakes Engagement to Get Back on TLC’s 90 Day Fiance? 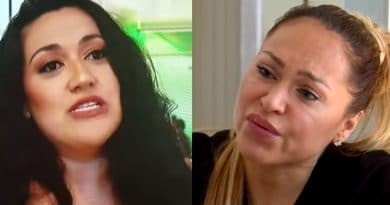 90 Day Fiance stars Kalani Faagata’s mom seems to know a little bit about one of last season’s stars, Darcey Silva.